Following his solo presentation at Lisson Gallery, Lee Ufan will take part in 'Dansaekhwa', an official collateral event of the 56th Venice Biennale at the Palazzo Contarini-Polignac, curated by Yongwoo Lee. 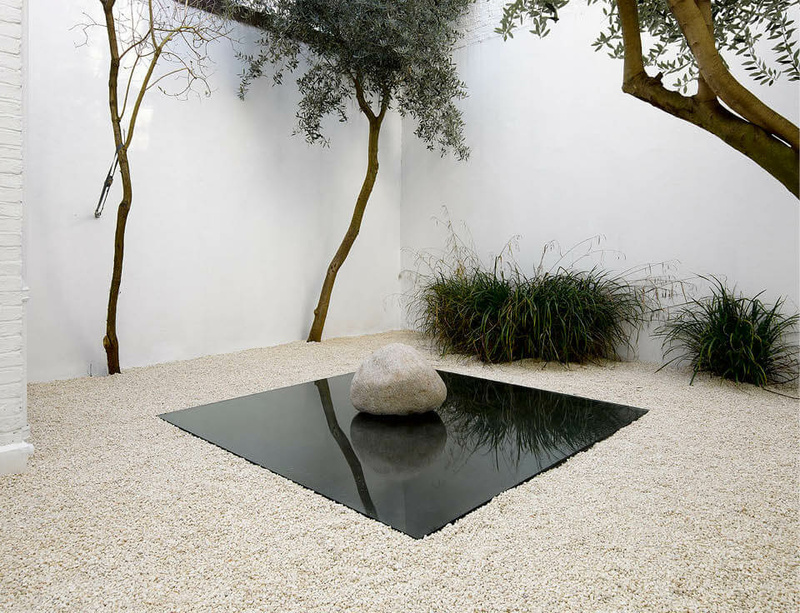 Lee Ufan will create a new sculptural work for this show, which will occupy the entire ground floor of Palazzo Contarini-Polignac. Other participating artists include Chung Chang-Sup, Chung Sang-Hwa, Ha Chong-Hyun, KIM Whanki, Kwon Young-Woo and Park Seo-Bo. The show runs from 7 May – August 15 2015. For more information visit the Boghossian website.